Want to have a peace of mind that your child is safe at home alone? 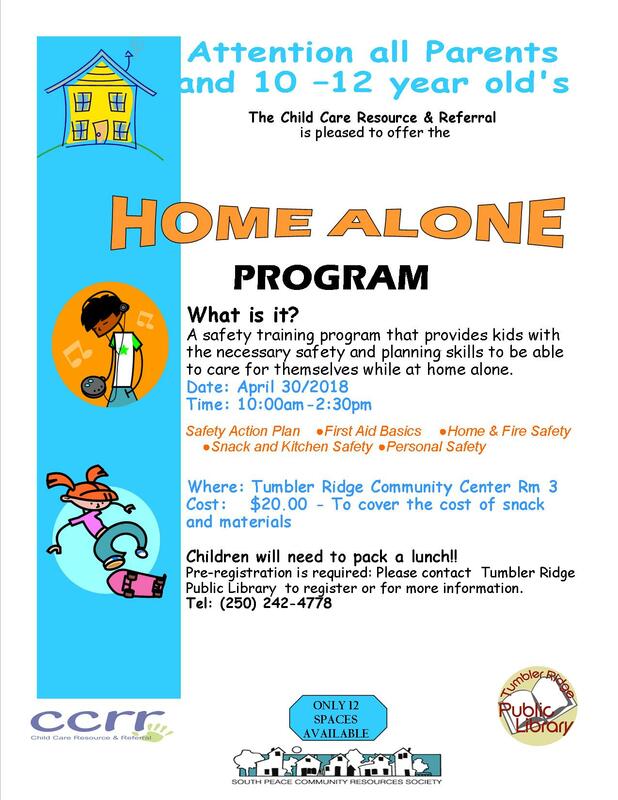 Register for our next Home Alone Course coming April 30th. The Sharmans present Guatemala – The land of the eternal spring!